Gloria Estefan (born Gloria María Milagrosa Fajardo García) arrived with her family in Miami from Cuba in 1961 and joined the growing community of exiles escaping Castro’s revolution. While still in high school, she met Emilio Estefan, also a Cuban who’d arrived in 1968. Emilio heard Gloria sing at a wedding and asked her to join his wedding band, the Miami Latin Boys. They fell in love and married, and the group changed its name to Miami Sound Machine. The band was signed by CBS Records, and the next five years were spent in grueling tours across Latin America, selling out venues, promoting their albums. Then one day Gloria had an epiphany: Why not do a Conga in English? Emilio, who was growing tired of the limitations of the Spanish market and the never-ending tours of concert venues and night clubs, seized on the idea. “Too Cuban for Americans and too American for Cubans,” record executives grumbled. “Good,” said Gloria “because that’s who we are.” In 1985, “Conga” landed in Billboard's Dance, R&B, and Hot 100 charts -- all at the same time. It was a monster hit and launched Gloria Estefan into international stardom, reaching as far away as Japan where the song won the grand prix in the Tokyo Music Festival. “Conga” was followed by other hits, “Get on your Feet,” “Words Got in the Way,” and “Bad Boy.” For the music industry, it was an awakening. 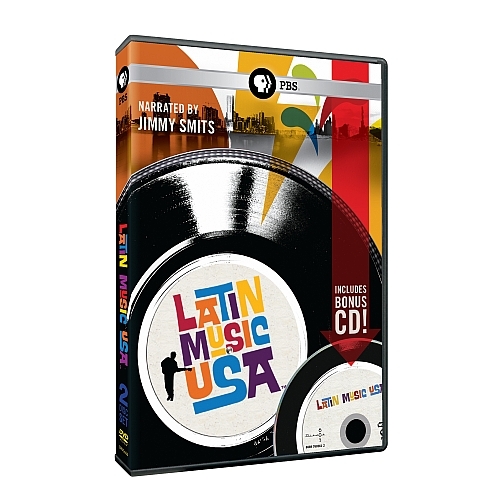 Latin record sales had mostly been tabulated in the tens of thousands, but the Miami Sound Machine was selling albums in the millions. Tommy Mottola, the new president of Sony Music Entertainment, took notice. In partnership with the Estefans, Mottola would spark an explosion of Latin Music in the United States. In March 1990, Gloria broke her back in a horrific tour bus accident. She made her comeback in March 1991 with a new world tour and album called Into The Light. Then, in 1993, Emilio Estefan brought together Latin Music legends, including Israel “Cachao” López, inventor of the Mambo, and jazz greats Arturo Sandoval and Paquito D’Rivera for an all-Spanish Album, Mi Tierra (My Homeland). 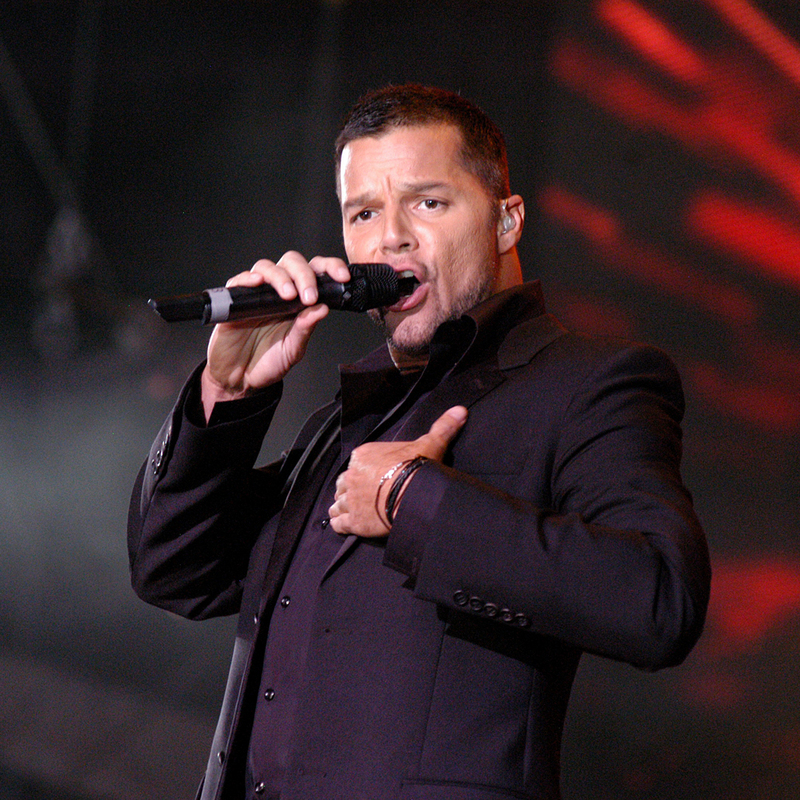 Filled with memorable songs like “Con Los Años que me Quedan” and “Que Siga la Tradición,” the album sold over one million copies and was the first number-one album on the Billboard Top Latin Albums chart. Mi Tierra won a Grammy Award for Best Tropical Latin Album. Gloria Estefan has sold an estimated 100 million records worldwide, including 31.5 million in the United States alone. She has won seven Grammy Awards and also received a star on the Hollywood Walk of Fame and Las Vegas Walk of Fame. In 2015, she was granted the Presidential Medal of Freedom by President Barak Obama for her contributions to American music. Estefan also won an MTV Video Music Award, and two ACE Awards. She was honored with the American Music Award for Lifetime Achievement as well as being named BMI Songwriter of the Year. She was inducted into the Songwriters Hall of Fame and has received multiple Billboard Awards. She is also on the list of VH1 top 100 Greatest Artists of All Time, and in Billboard's Top 100 Greatest Artists Of All Time. A jukebox musical, On Your Feet!, about the life of Gloria and Emilio Estefan premiered on Broadway November 5, 2015. Gloria and Emilio Estefan live in Miami and have two grown children both active in the entertainment industry.